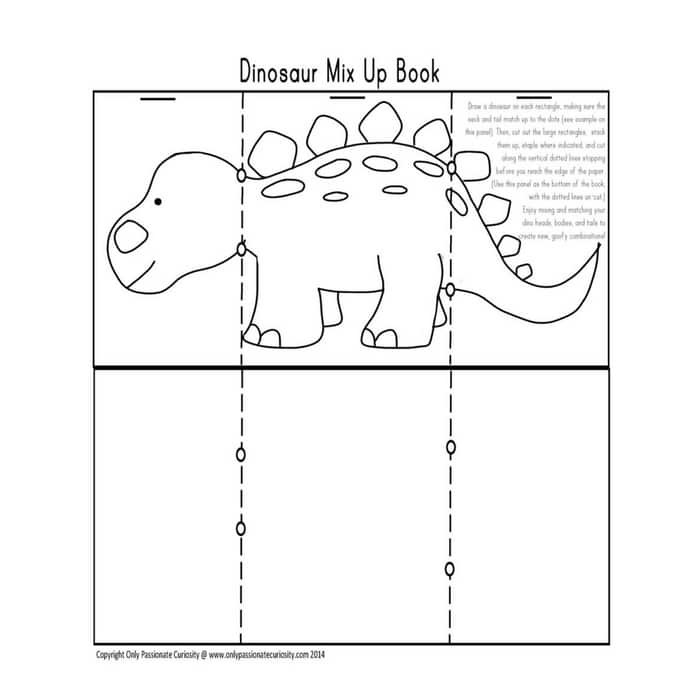 Dinosaur Mix-Up Art Activity– Invent your own dinosaur! 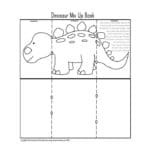 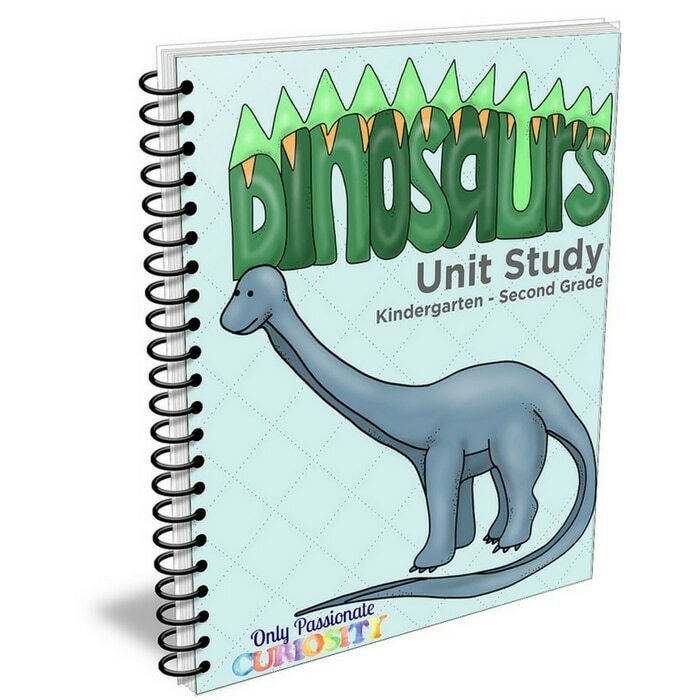 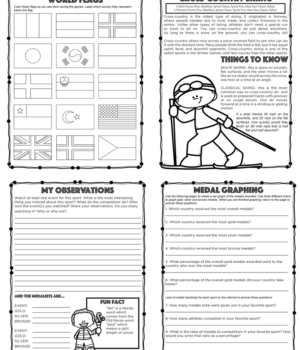 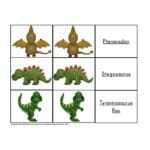 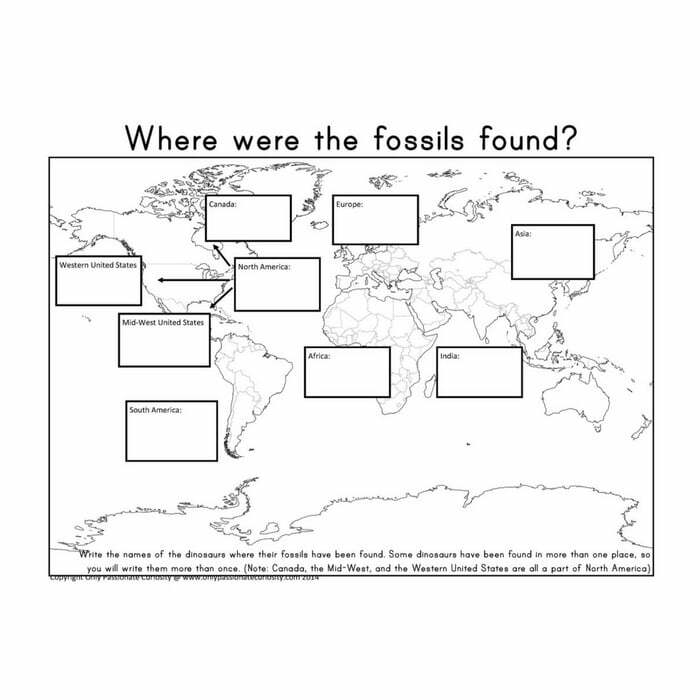 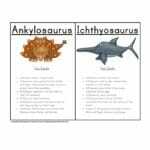 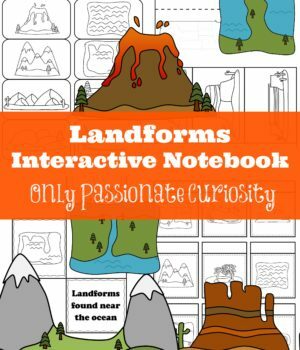 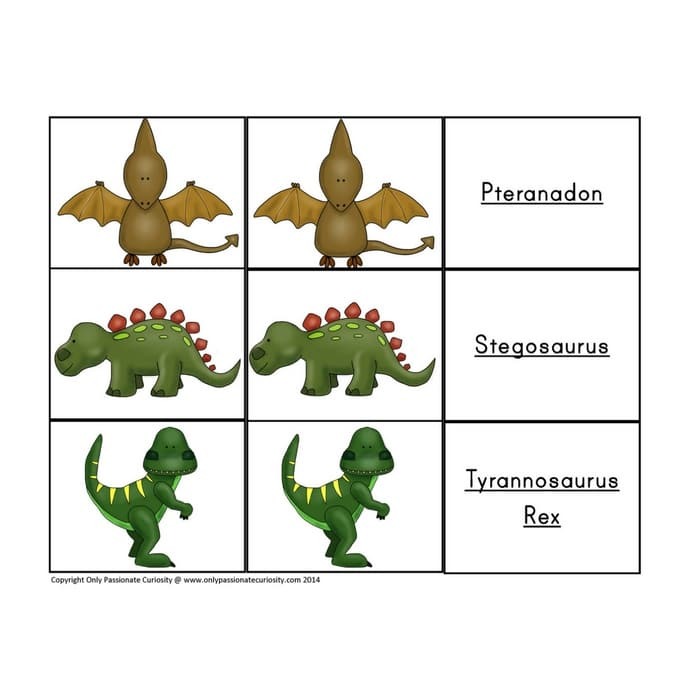 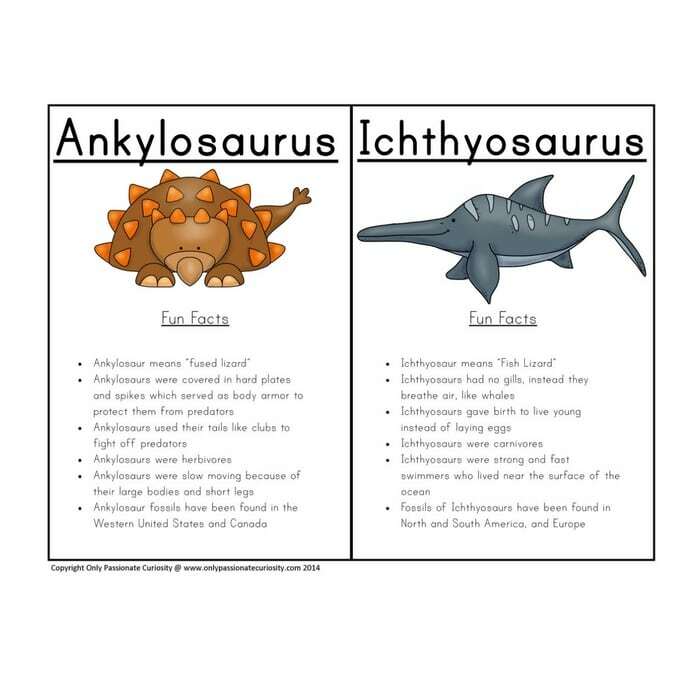 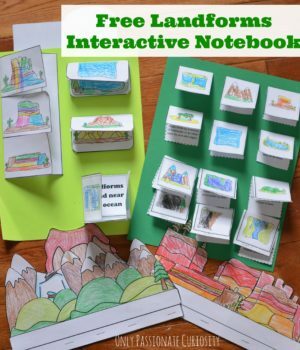 See more Dinosaur Activities on the Blog to round out your unit study! 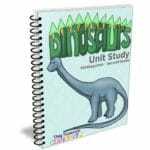 Find additional recommended books and toys, fossil dough, and how dinosaurs protect themselves. 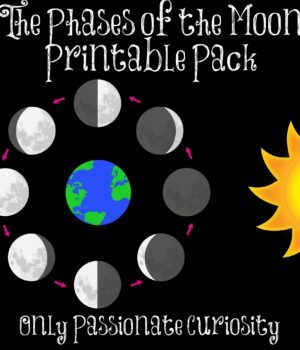 Learn about the Moon Phases with this simple pack. 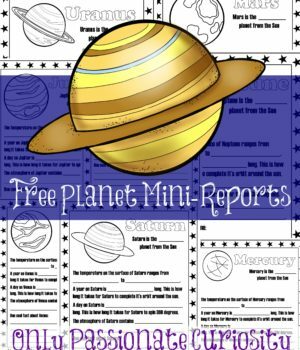 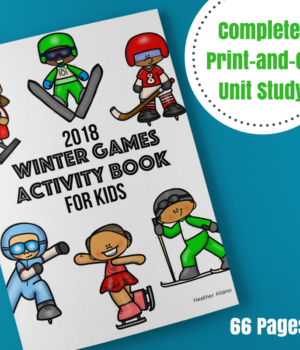 Grades 3-6, 66 total pages.